This video shows the landing of Russia’s cutting edge fifth generation Su-57 multifunctional fighter on the runway of the Ramenskoye airfield in the Moscow region of Zhukovsky. 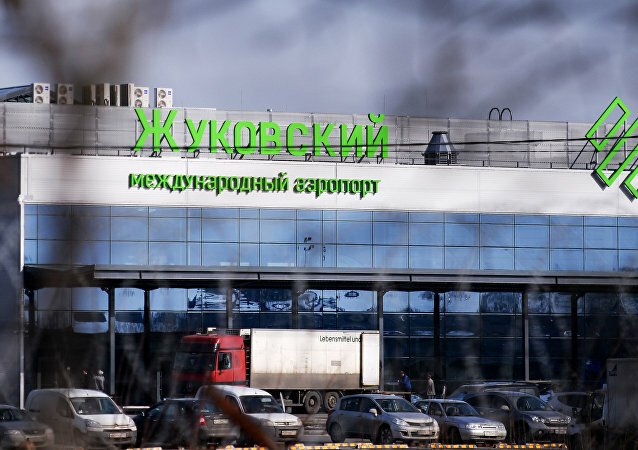 According to the source in the Russian Ministry of Transport, Russian and Israeli aviation authorities have reached agreement which granted Russian airlines Ural Airlines and Pegas Fly (also known as Ikar) permission to travel from Moscow region's Zhukovsky International Airport to Tel Aviv. 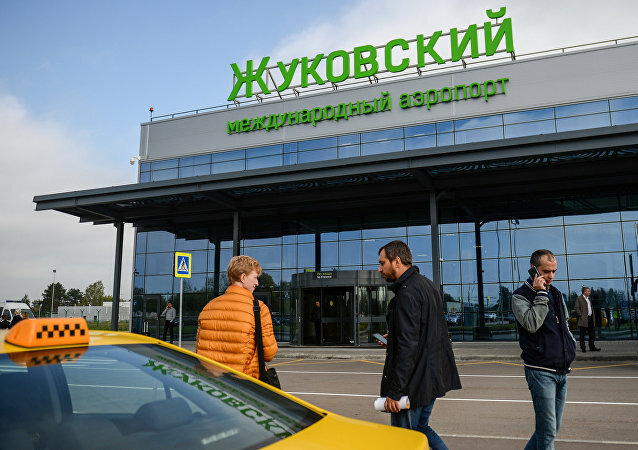 Flights to Europe and Asia from Russia’s new Zhukovsky airport in the Moscow region will be launched next spring, the Ramport Aero international aviation holding company informs. The Russian Transport Ministry announced on Wednesday the suspension of air travel with Tajikistan starting December 22.